Check this page to keep up to date with the latest classes and events. All classes are held in Berwick, Victoria. 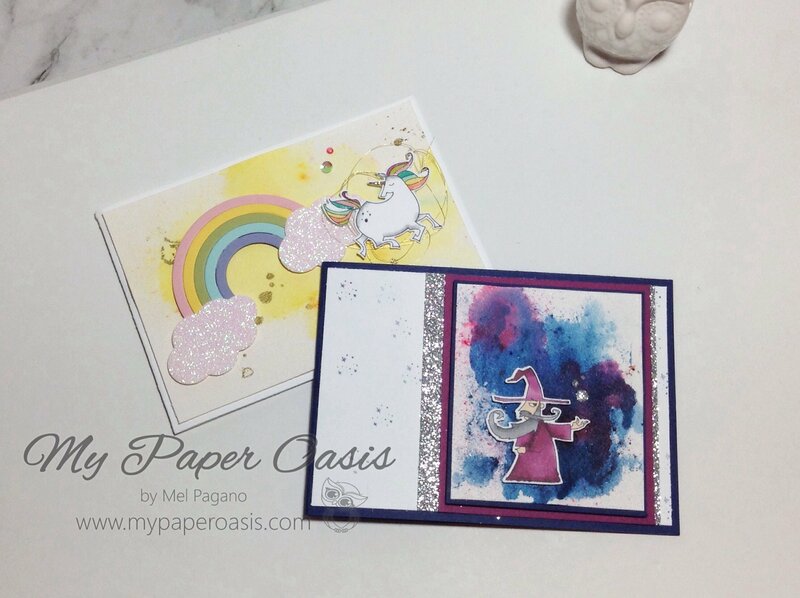 Please contact me at mel@mypaperoasis.com to register for classes. Bookings are essential. Further information can be found in the Events section on my Facebook Page. Please bring tape and scissors to all classes. $20 If attending without completing Part One. Info – This class we will be making various cards for those special occasions to store in your card chest. As always please bring scissors and double sided tape to class. plus FREE class and FREE Saleabration item. Info – It’s time to play with Brushos and combine it with our Magical Day Bundle to create a Magical Background for your cards! Come along and see how to use brushos and have fun with this suite all at the same time! Info – This class we will use a variety of Saleabration products so you can decide if you have all the Saleabration items before they retire forever! We may even have a sneaky visit from the Easter Bunny!